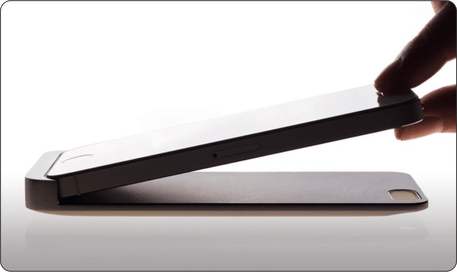 Cabin is the slim aluminum portable battery as well as cover for iPhone that attaches magnetically for an unobtrusive and simple recharging experience. Pressy is an powerful gadget that fits in 3.5mm jack of our smartphones which can perform many things with a single button control. 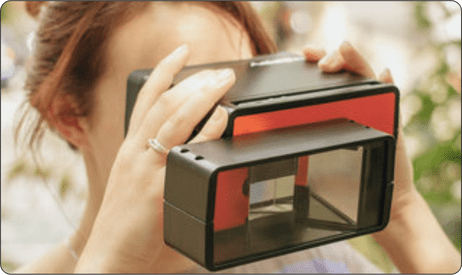 Put your iPhone in and begin capturing 3D video and pictures. Immediately view in 3D, or share and browse 3D from around the world. Poppy just capture 3d videos using mirrors by just single camera. 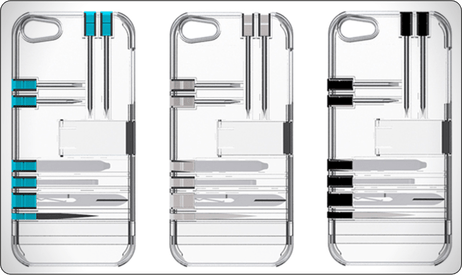 This is a phone case which has multiple tools attached in it.Precision Screwdrivers, Ball point pens, A Nail file , Scissors, Kick stand etc. 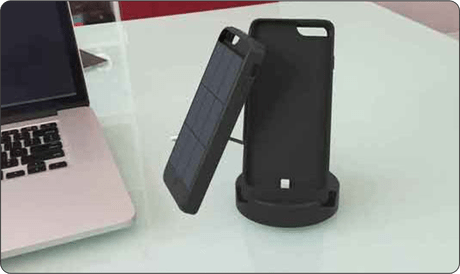 JUS is an iphone case which can charge your phone from sunlight which means it is having a solar panel on its back, so just turn your phone around and charge.